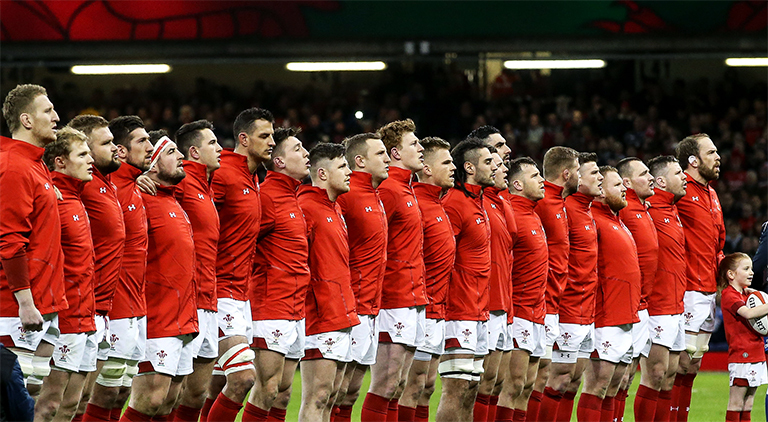 Head coach Warren Gatland has made three changes to his starting line-up for Saturday’s Test with the Wallabies at the Principality Stadium. Tomas Francis, Adam Beard and Josh Adams all come into the starting XV from the side that beat Scotland in Wales’ Doddie Weir Cup win. He features in the back-three alongside Leigh Halfpenny and George North with Scarlets duo Hadleigh Parkes and Jonathan Davies named in midfield. Gareth Anscombe and Gareth Davies continue their partnership at halfback. In the pack Francis comes into the front-row alongside Nicky Smith and Elliot Dee. Beard, who started both tests against Argentina in the summer, packs down alongside captain Alun Wyn Jones. The back-row of Dan Lydiate, Justin Tipuric and Ross Moriarty remains unchanged from the opening encounter.